Just when you thought you’ve heard (or tried!) 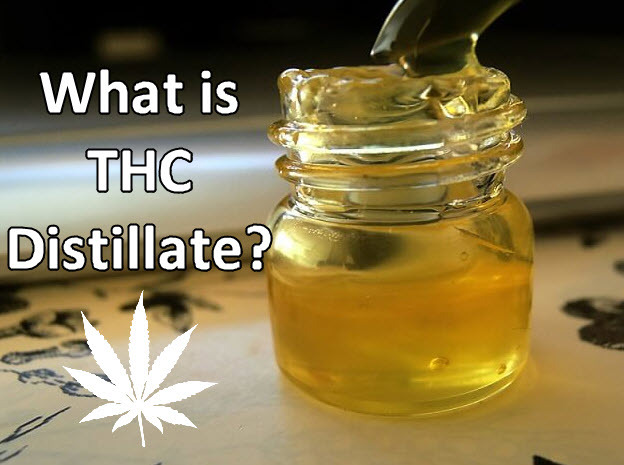 all possible methods in the world when it comes to consuming cannabis, here comes THC distillate. Also known as “The Pure” and “The Clear”, the distillation process is different from the way that other concentrates are made, such as hash, shatter, or wax. To make shatter or wax, the process relies on a solvent, usually butane or alcohol, that is used to extract the compounds from the cannabis plant. On the other hand, making flower rosin, bubble hash, or full-melt hash uses rinsing or pressure methods to extract cannabinoids as well as terpenes. While the end product of both methods already have a cult following, both concentrate production methods can still create a product that contains residue from the plant or the solvents used.